Find our community using the map below. 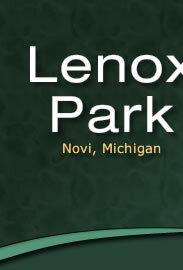 For a map of the Lenox Park community. click here. For a list of unit addresses, click here. For a map of allowed and no parking areas, click here. For a map of our wetlands, click here. For a map of our woodlands, click here.